To celebrate the Production of Mycho's new Feature Length Production PandaMonium. 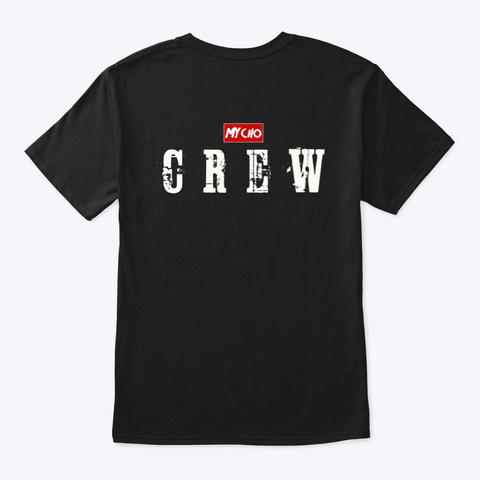 We're releasing a special CREW Edition shirt. 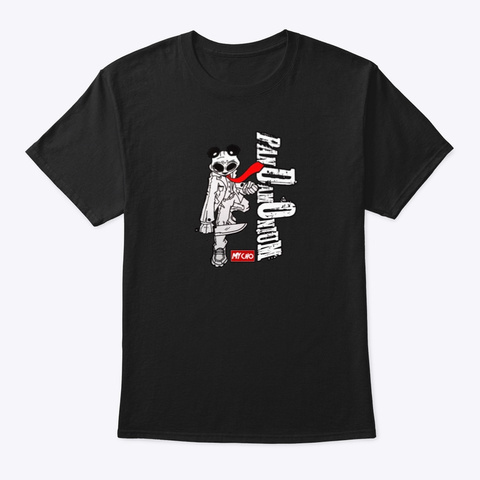 Show your support to the worlds greatest film about a Panda Headed Serial Killer, all profits go toward making the film bigger and better. Special Discounts for IndieGoGo Supporters.